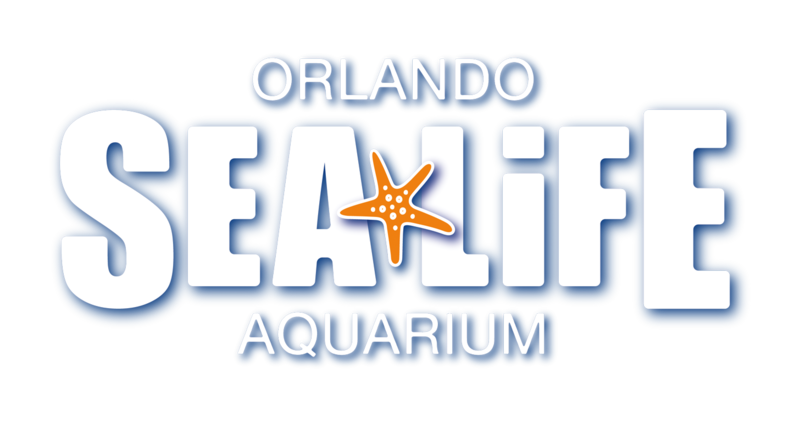 When planning a trip to SEA LIFE, try to choose a date that falls outside the attraction's busiest times. Lines are usually shorter on weekdays versus weekends. Note: School field trip season occurs September - mid December and January - mid May of each year. Mornings are typically busier than afternoons.